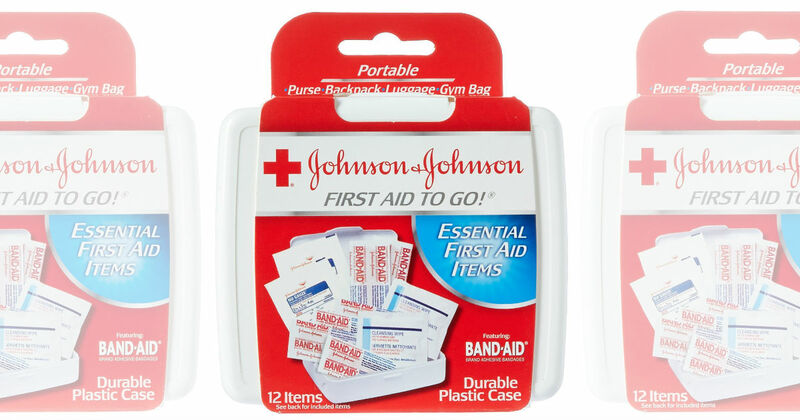 ​ Great Deal on this Emergency First Aid Travel Kit! This is an add-on item. You will need to reach $25 (item is included in total) to be able to get it at that price. **Are there any other uses that I missed to use these? ** Leave me a comment below, thanks!